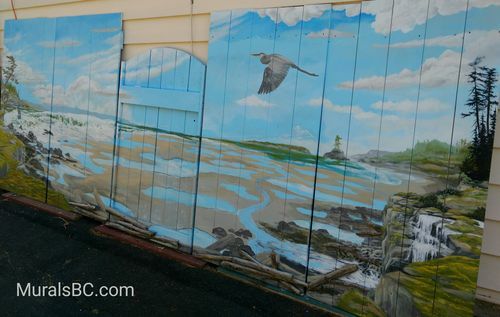 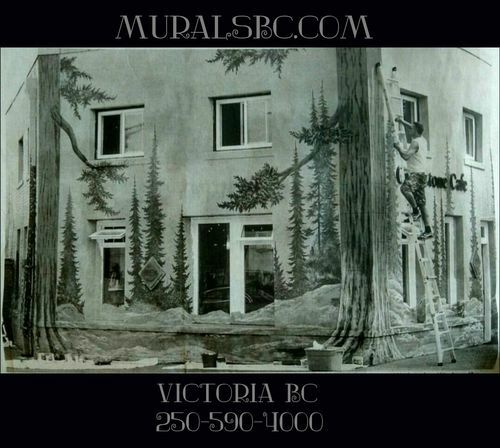 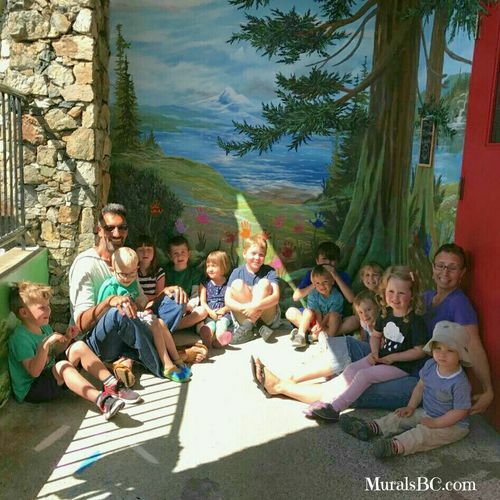 Murals artist in Victoria BC. 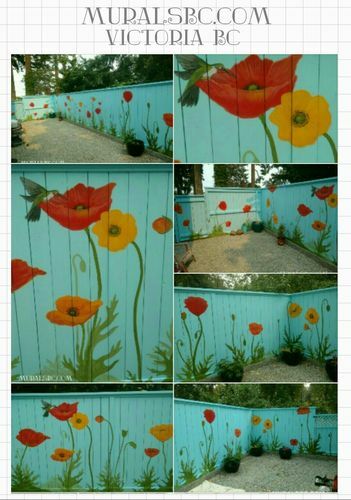 All wall, fence and window murals are hand painted with love and care. 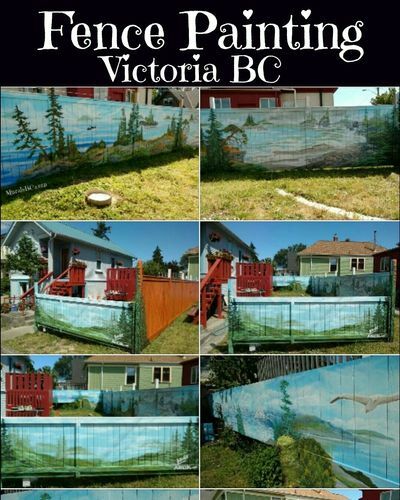 Daycare murals, children room murals, residential murals, man cave murals and commercial business murals.